Etnoscope 2nd full lenght album,- Way Over Deadline is about to be released on Ektoplazm. Keep an eye out for this release, Progressive Tribal Trance from Rasmus Alanne, available soon for free download, in all formats. Ektoplazm in partnership with Panzar Produktionz are proud to present this smashing release from one of Sweden top producers, Etnoscope -Wav Over Deadline OUT SOON! As if that was not enough, Etnoscope´s 1st album "Drums From The Dawn On Time" is rereleased again, available for free download in MP3, FLAC, and WAV On Ektoplazm. 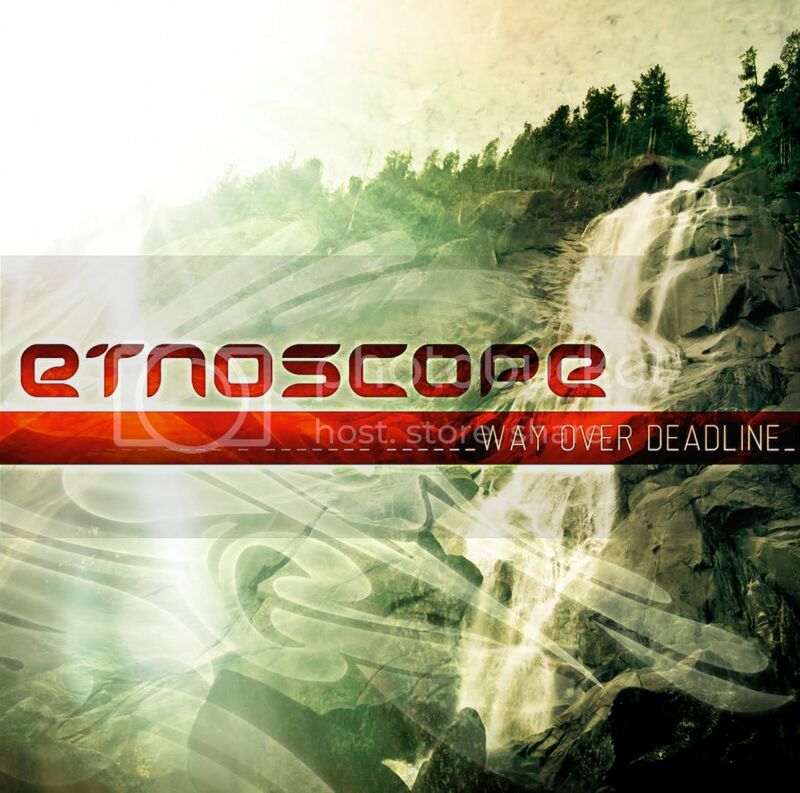 Etnoscope 2nd full lenght album,- Way Over Deadline is about to be released on Ektoplazm. evo i link za one lijene.. posrčite si wavčinu.. i podebljajte zvuk.. ovaj album je klasik..
We are very sorry to inform you that we have decided to close down the Vibrasphere project. This is due to several reasons, but mainly we feel it is time to move on to other projects within the music. After all 12 years is a very long time for any music project. We are very grateful to all the fans, promoters, labels, djs and other people that has supported us in the past 12 years. We have many great memories from these years and sincerely hope that at least some of you will remember our music also in the years to come. Vibrasphere will keep on performing live until the end of May 2011, the dates of our performances will be officially announced soon. Any promoters interested in booking the Vibrasphere live act for this period are recommended to contact us asap. However, we are both going to continue making music out of Cloud 99, but with separate projects. Robert is currently doing mastering jobs for different labels and as for making music, Robert has a new release coming out on the long awaited Vanguard Vol. 3 compilation soon to be released on Tribal Vision, and will be releasing an solo album later in 2011. Those who are interested in his mastering skills, contact Slater at Tribal Vision for further info. The Vibrasphere site, downloadshop and merchandise shop will continue to operate and we will be announcing news regarding our future music projects here as well. nek se gasi kad su kenja! Trebali su promijeniti projekt čim su počeli svirati kuruzu.